← New Decks In Stock. 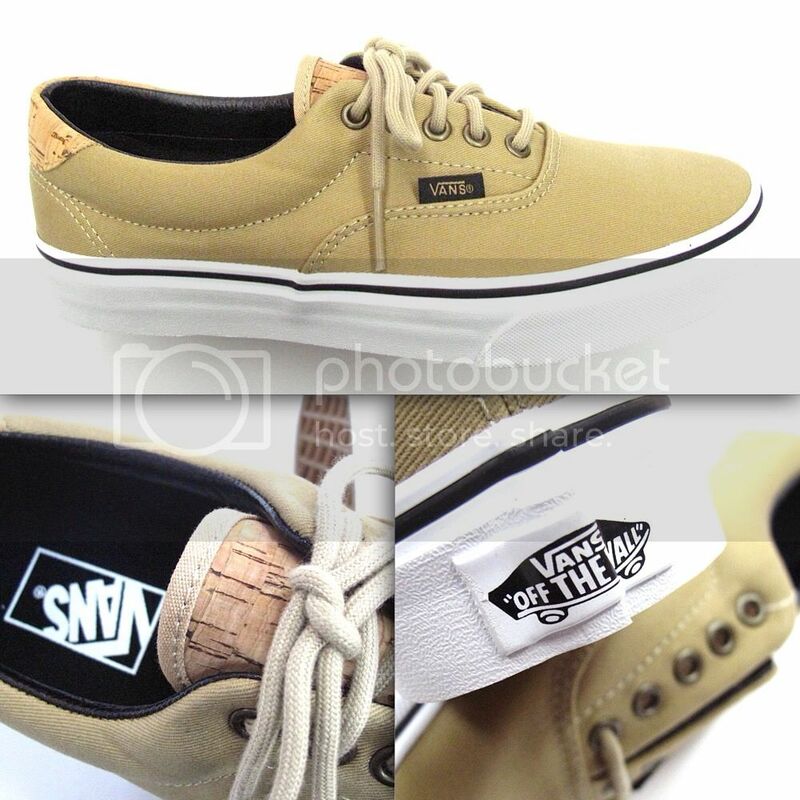 New Vans Classic & Quartersnacks Gear. 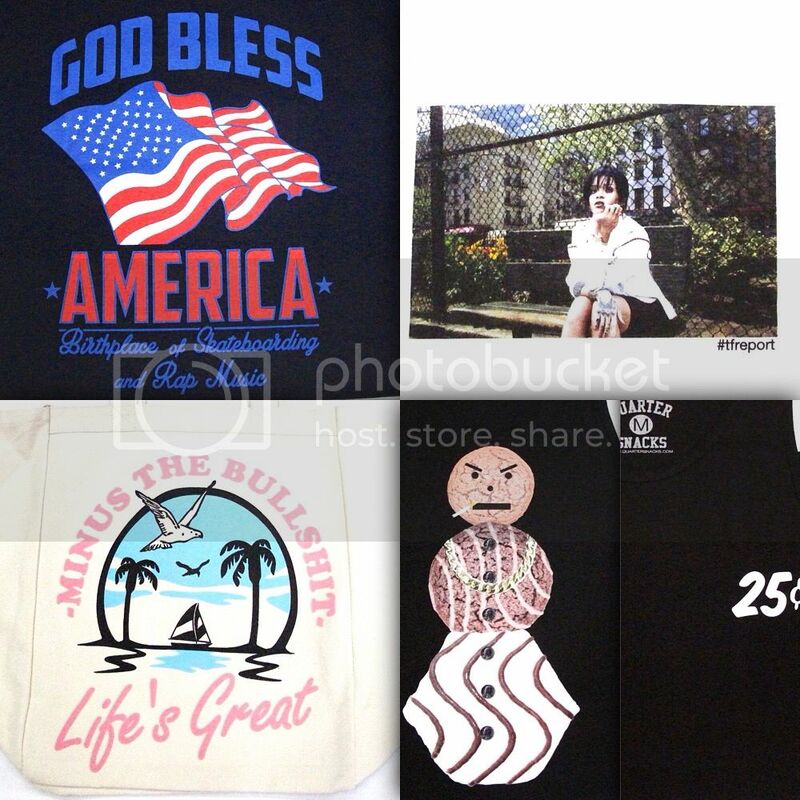 New in from our friends at Quartersnacks, bunch of T’s, Tank Tops, and Beach Bag. 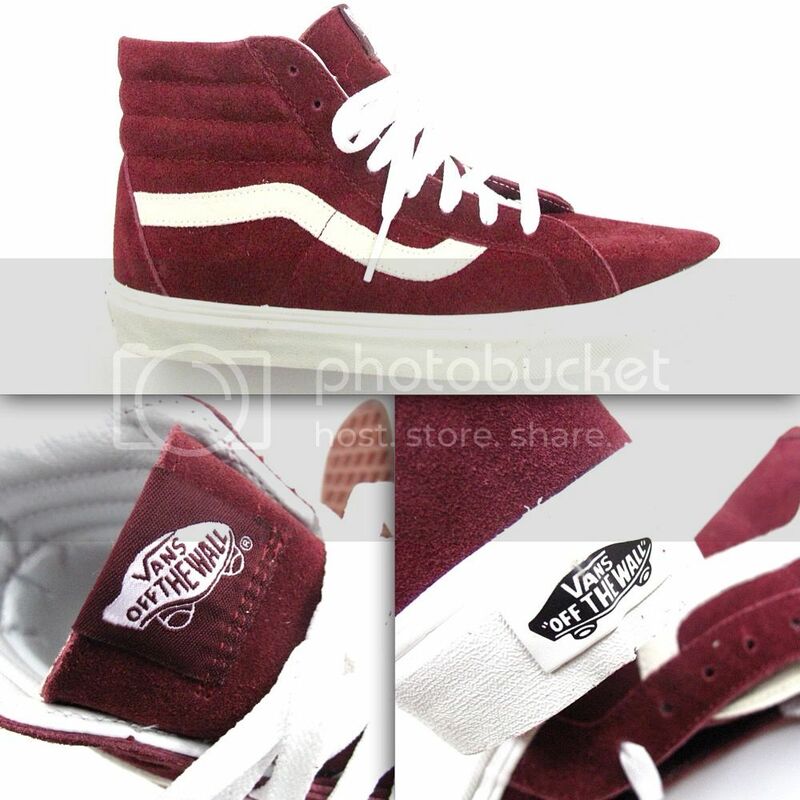 Vans also 2 new color ways of the Era 59, and a classic Sk8 Hi in Windsor Wine/ Blanc. 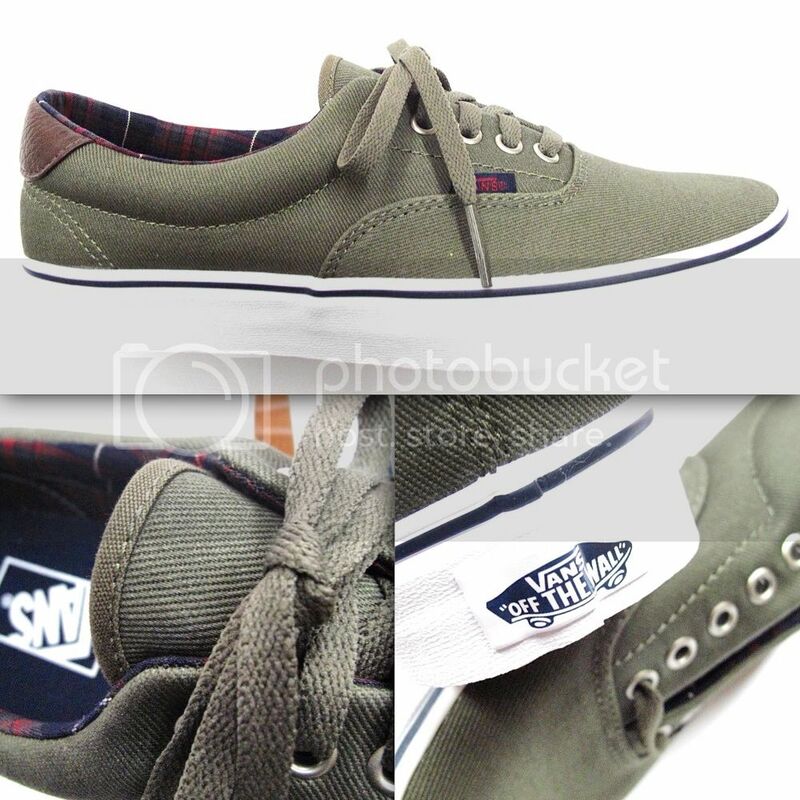 This entry was posted in Featured, News and tagged Era 59, Quartersnacks, Sk8 Hi, Vans Classics. Bookmark the permalink.